Discovering yoga while training as an actor and using it in his career in movement and physical theatre, Will’s yoga adventures have taken him to Bali and India to learn yoga and the study of Ayurveda. Going on to train as a yoga teacher with yogahaven in Morocco, Will now runs retreats in various locations around Europe as well as teaching events and classes throughout London including hot yoga, vinyasa flow and restorative. With a fun and playful teaching style, Will's classes are strong, upbeat and lively. Alongside pro-fighter and boxing coach Chris Baugh, Will is also the co-founder of YogaBox London — a workout using the disciplines of boxing, yoga and mindfulness. Will continues his professional development by studying with senior teachers including Sianna Sherman and Jason Crandell (US) and Claire Missingham (UK). Will most recently became Ambassador for yoga apparel brand lululemon athletica on Regent Street. Join Will at his studio for an uptempo class with a strong and sweaty flow. Vinyasa Flow encourages meditation through movement with an emphasis on the synchronisation of motion and breath. Look out for some fantastic events and free classes with lululemon on my newsletter and social media. Will also teaches corporate classes, workplace wellness programmes, and private yoga classes in your home or with Will. To book Will for an event or festival please contact Will. It's so fantastic we're going back for a 3rd year running! 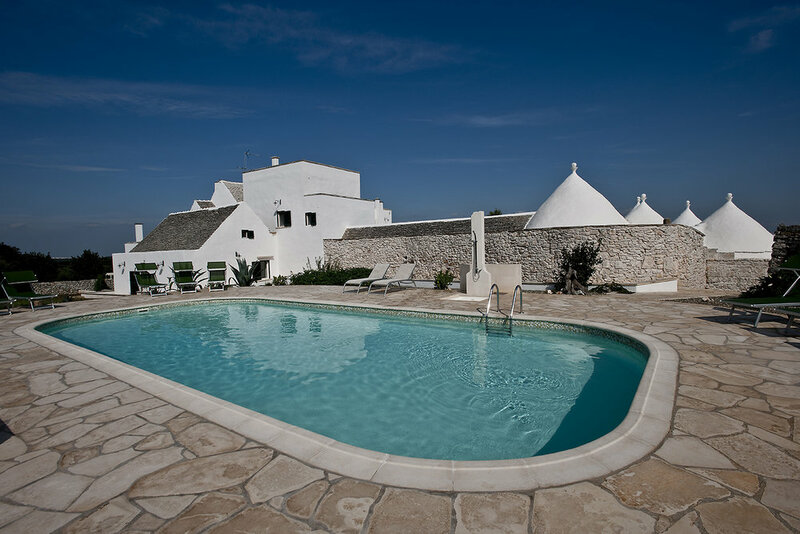 In Summer 2019 I'm returning to Puglia in the south of Italy for a 7 night getaway. Come with me? 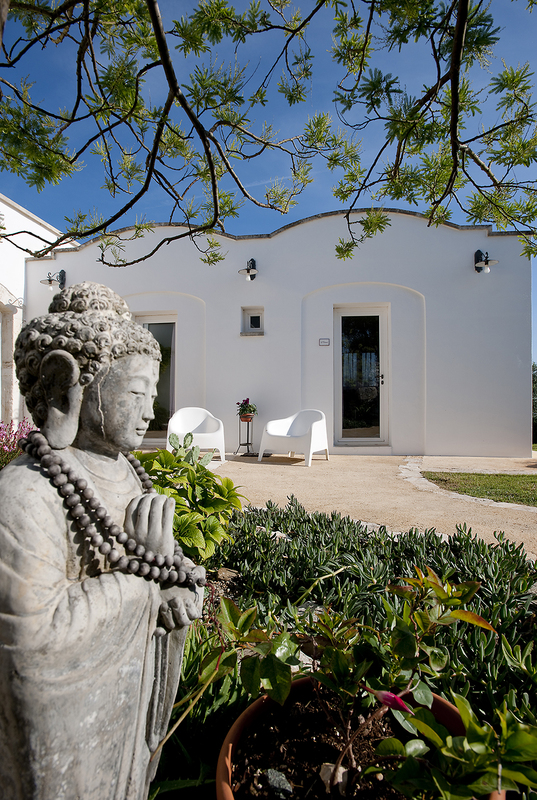 You'll enjoy daily yoga, fine Italian vegetarian food, lounging by the pool and day trips to explore the region. You'll come home feeling totally refreshed having received a week of indulgence in wellbeing for your body and mind. For more information or to register your interest contact Will. Thank you, Will will be in touch soon! Find out more about retreats, news and events with Will by entering your email here.